Charles Krauthammer is one my favorite political columnists. He is brilliant, clever and amusing. 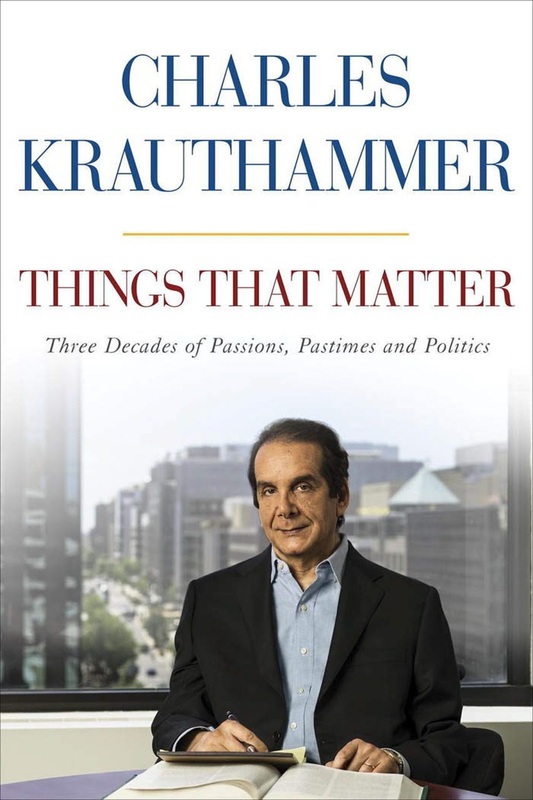 I’ve enjoy his newspaper columns as well as his appearances on Fox News’ evening news broadcast. 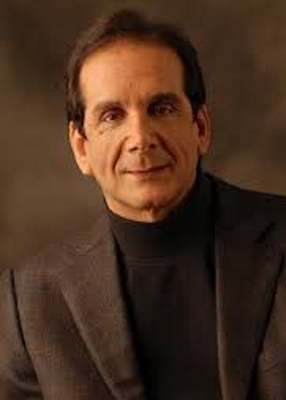 Sadly, Greg Wilson at Foxnews.com reports that Krauthammer has announced that he only has weeks to live. The 68-year-old’s incisive takes on politics of the day have been missing from Fox News Channel’s “Special Report” for nearly a year as he battled an abdominal tumor and subsequent complications, but colleagues and viewers alike had held out hope that he would return to the evening show he helped establish as must-viewing. 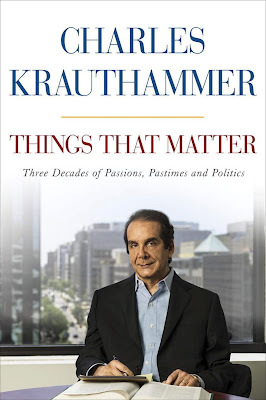 But in an eloquent, yet unblinking letter to co-workers, friends and Fox News Channel viewers, Krauthammer disclosed that he has just weeks to live.